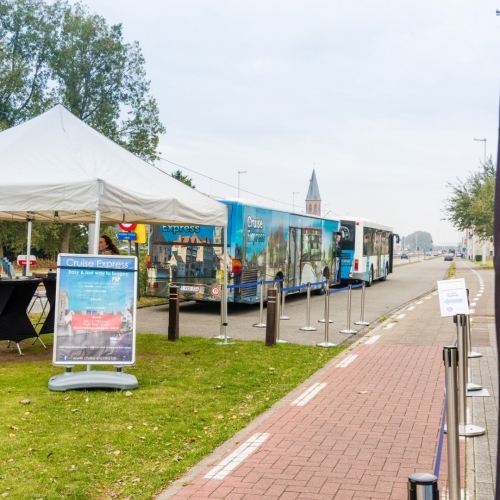 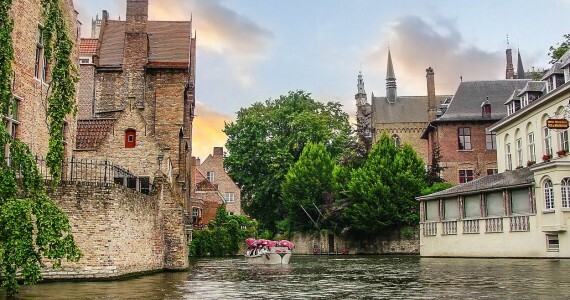 When your cruise ship moors in the port of Zeebrugge, you can easily travel to the historic center of Bruges with this round-trip shuttle service. 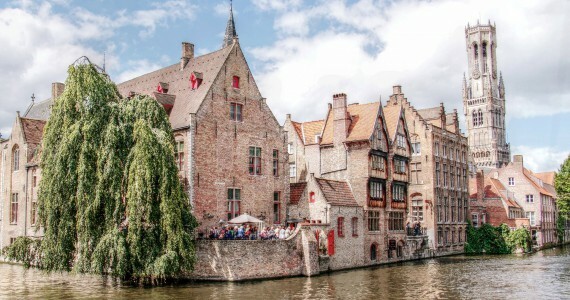 Enjoy an excursion through Bruges and upon your arrival a local guide will be waiting for you to explore the historic centre and let this fascinating city come to life through stories, descriptions, and medieval legends. 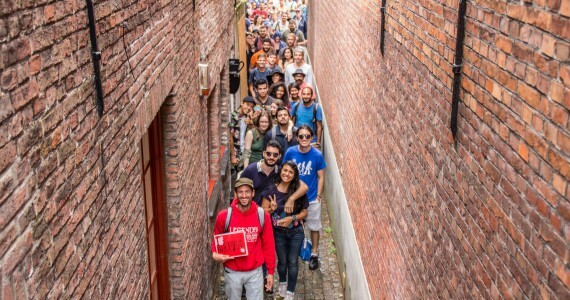 Want to visit another city?